He was the brother of suffragist Anne Clough, who became principal of Newnham College, Cambridge. He was a fine poet whose experiments in extending the range of literary language and subject were ahead of his time. One biographer describes his father as an "intermittently unsuccessful cotton merchant from the North Wales landed gentry" and notes that his mother was more solidly middle-class. In December 1822 the Cloughs, with their four children, emigrated to Charleston, South Carolina. The family continued to reside in America until 1836, but Arthur was taken back to England in 1828 and for a year attended a school in Chester. In 1829, with his elder brother Charles, he entered Rugby School; there he formed a great admiration for the headmaster, Thomas Arnold, who welcomed him into his family circle where he formed lifelong friendships with the two eldest boys, Matthew and Thomas. He was taught by Arnold to take life with great seriousness imbued with a sensitivity of conscience. During his time at Rugby he lived up to Arnold's ideals, working hard in class and winning many prizes, editing a school magazine, and taking a significant part in school government, and in spite of a frail constitution achieving renown in football, swimming, and running. In November 1836 Clough won a scholarship to Balliol and went into residence in October 1837. Balliol by this time was beginning to compete with Oriel as the centre of academic distinction in Oxford. While a schoolboy Clough had written copious but indifferent verses, publishing many of them in the Rugby Magazine over the alias T. Y. C. (Tom Yankee Clough). 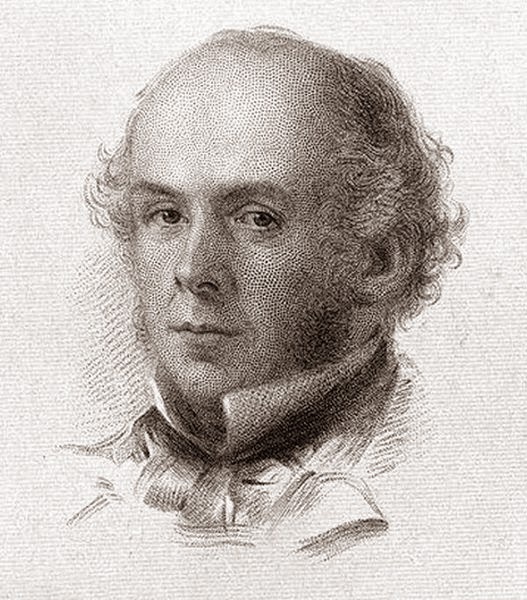 He began to write again with greater maturity in his second year at Balliol, and submitted competent poems in two successive years as entries for the university's English verse prize. At the end of 1851 Clough left University Hall. He applied in vain for a professorship of classics in Sydney. It had become important for him to find alternative employment, because he was now in love with Blanche Mary Shore Smith (1828–1904) of Combe Hall, Surrey, a cousin of Florence Nightingale, to whom he became engaged in 1852. In October 1852 he sailed with W. M. Thackeray to America, where he spent nine months in a vain search for a suitable job. He was warmly welcomed by Emerson, Longfellow, Charles Eliot Norton, and other members of the Boston literary society that he described vividly in letters to his fiancée and to Carlyle. He undertook some private tutoring and worked on a revision of Dryden's translation of Plutarch, but had no success in finding a permanent job. Meanwhile, however, Clough's friends in England found him a post as examiner in the education office, which enabled him to marry Blanche on 13 June 1854. She was a devoted wife, and bore him at least four children, including Blanche Athena Clough (1861–1960). In 1860 Clough's mother died; he remained close to his sister Anne Jemima Clough (1820–1892). 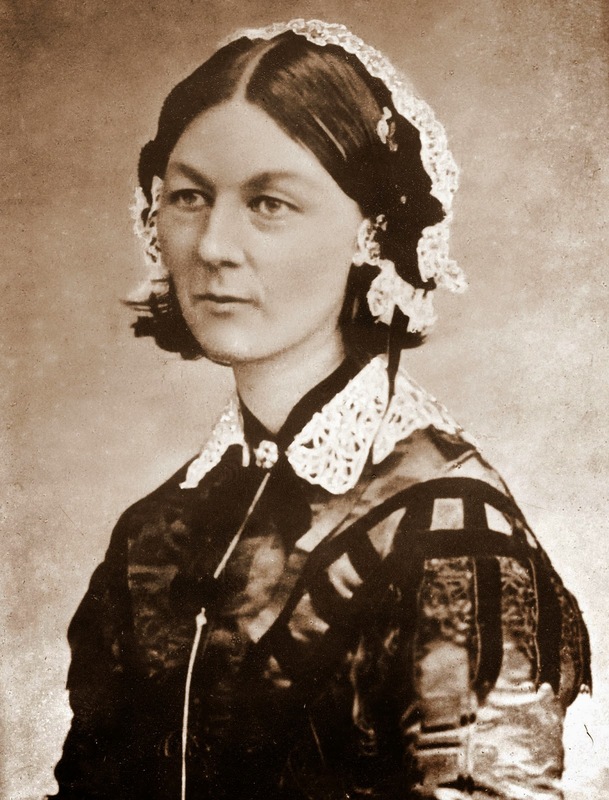 What time he had to spare from the education office was now spent in assisting Florence Nightingale in her campaign to reform military hospitals. It was he who had escorted her to Calais in 1854 on her first voyage to the Crimea. After a few weeks at home in June 1861 Clough went abroad again, and spent some time in the Pyrenees with the Tennysons. The attempt to recover from ill health however, was in vain, and he died on 13 November in Florence, where he was buried in the protestant cemetery. His death was mourned by Matthew Arnold in his elegy Thyrsis which, like ‘The Scholar-Gipsy’, recreates the Oxford companionship of the two poets.